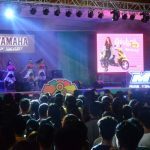 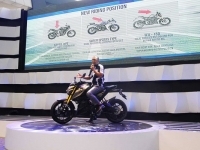 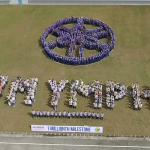 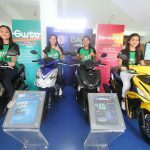 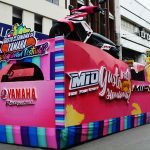 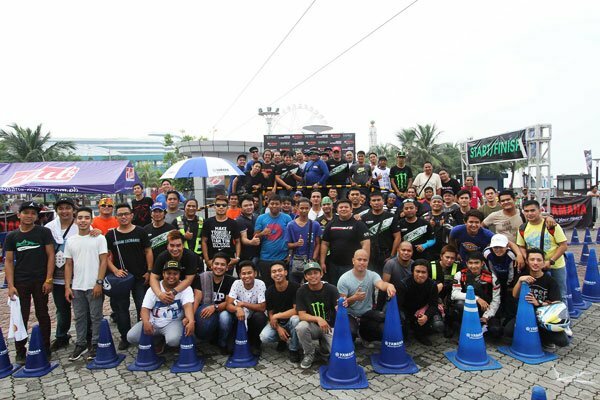 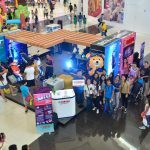 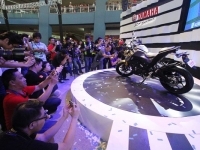 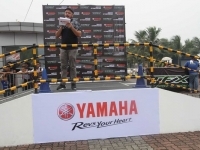 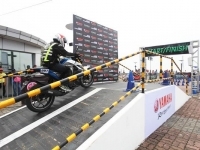 Mall of Asia Music Hall, PHILIPPINES, SEPTEMBER 24-25, 2016 — Yamaha Motor Philippines continues to Rev Hearts during another edition of their Motorshow. 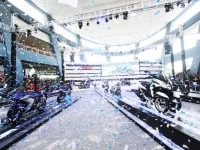 Entitled the Rev Hall – Xpressions of Xcellence, the event showcases the brands innovation in multiple products with a quality that is known all over the world. 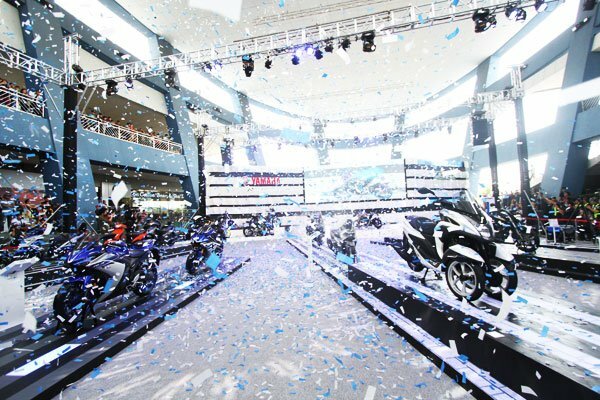 It is also the avenue to unveil the newest product that will be offered to the country. 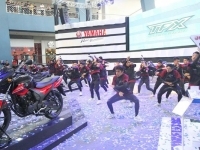 Yamaha unleashes the Fierce Experience with the TFX-150. 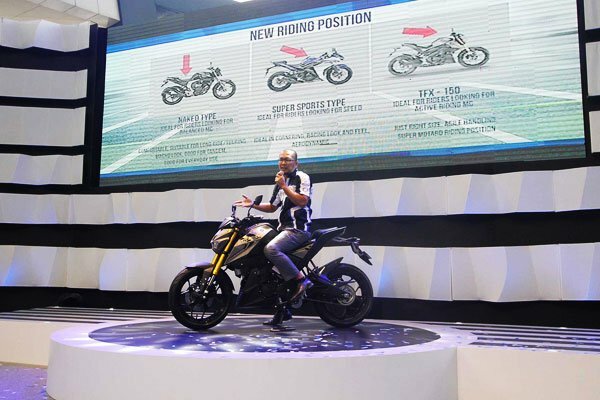 This motorcycle embodies classy duality with each ride as a show of true nature but a highlight of a rider’s true character. 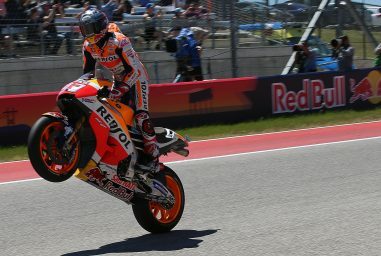 It is freedom that is expressed through style and grace that is married to unadulterated torque. 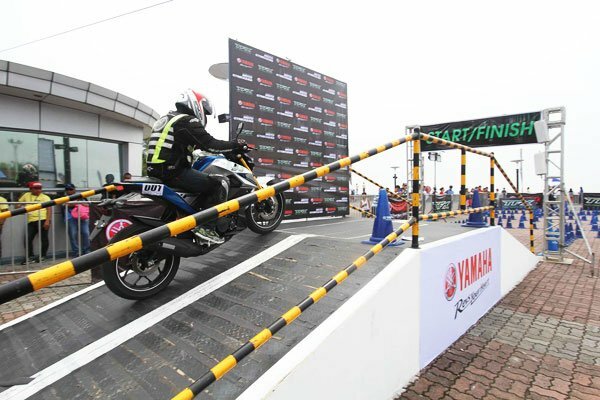 The TFX-150 gives you an upright riding position that keeps you in an active stance on the road. 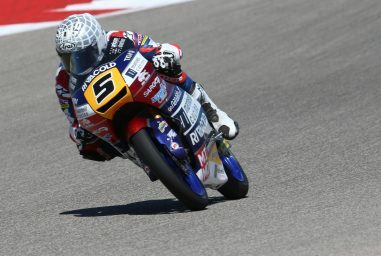 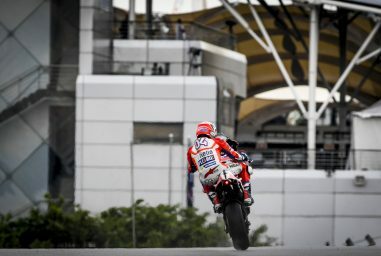 The dynamism of this posture is a rider’s ultimate stance of control and power. 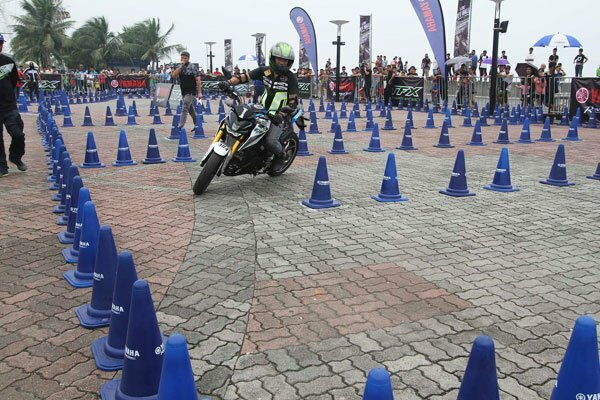 Because of this, the rider is given an easy to maneuver motorcycle that is agile and easy to control. 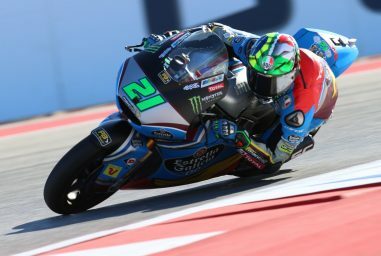 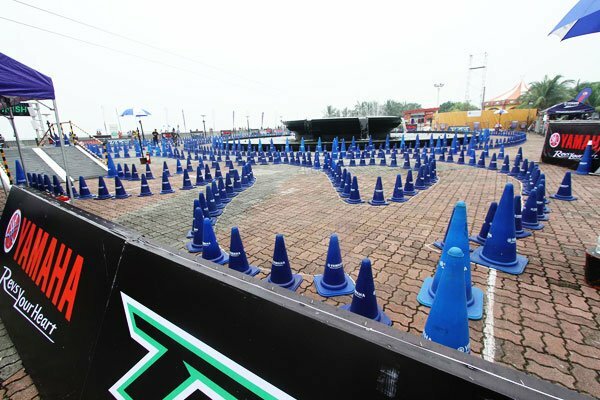 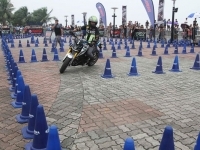 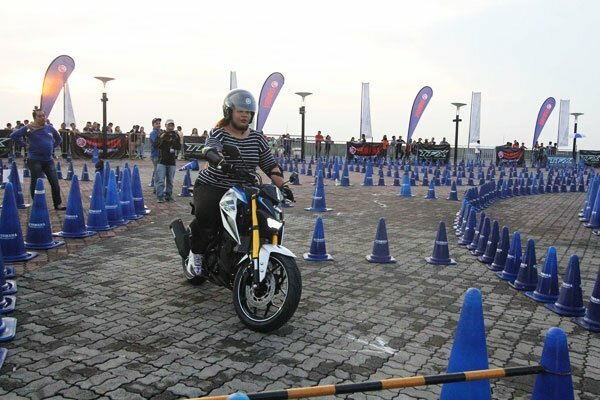 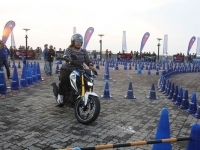 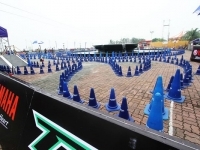 Enthusiasts also had their turn at the motorcycle with a free test ride on the specially designed track that highlights the aggressive performance of the new unit. 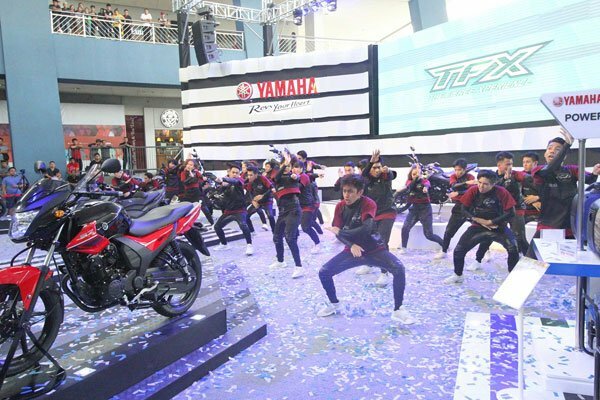 The 2-day event was opened by the 2016 World Hip-Hop Dance Champions Upeepz with a performance that showed why they were awarded as best in the Globe. 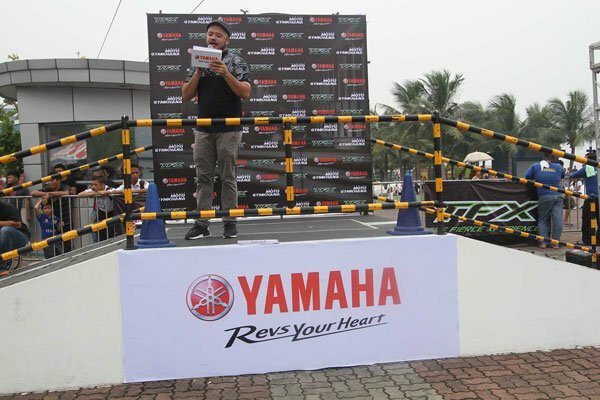 Guests were taken through the Rev Hall by pound-for-pound host, Rico Robles, who got everyone involved in the action. 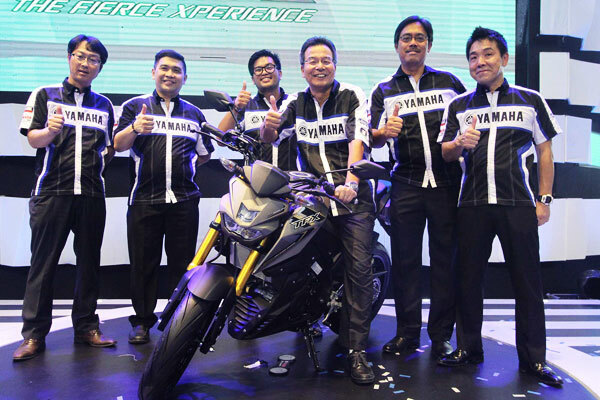 Now that it is available in the Philippines, riders can now unleash their other side with Yamaha. 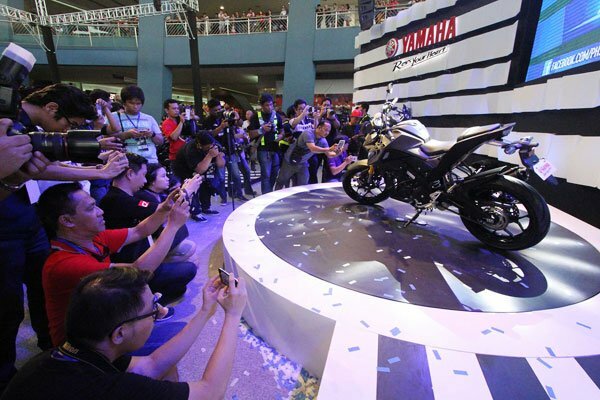 Available in Silver and Matte Yellowish Gray colors, at an SRP of only Php139, 000. 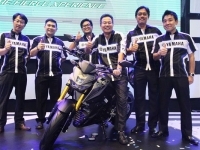 It was indeed a Fierce Experience for everyone; the TFX-150 has arrived.